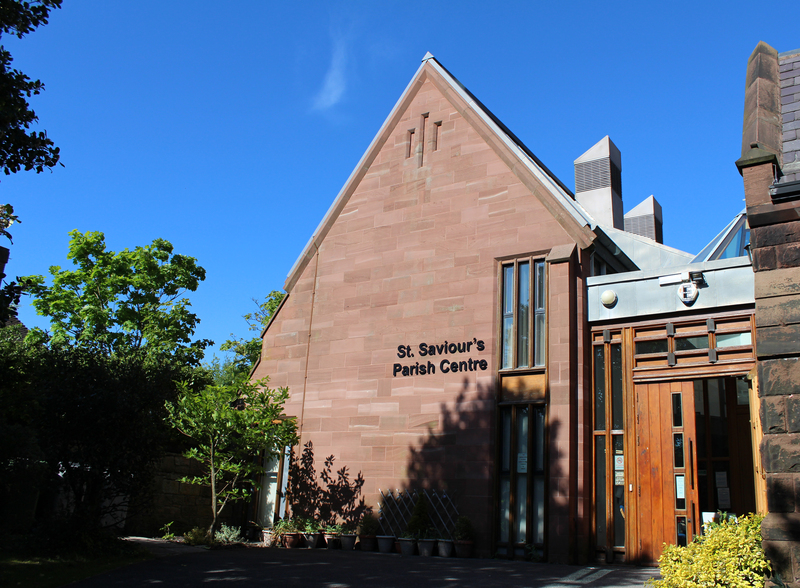 St Saviour’s Parish Centre is located next to St Saviour’s Church, which is on the corner of Bidston Road and Gerald Road in Oxton. Our Parish Centre provides modern, attractive rooms for Church events and also for events organized by a range of community groups and individuals. St Saviour’s Parish Centre provides a great setting for a range of events, from business meetings to children’s parties. Most groups hire just one of our rooms, but it’s possible to hire more than one, and also to hire our kitchen. In addition, the Parish Centre is attached to our beautiful Church, which makes for convenient integration for activities involving both buildings. Rooms are available for hire morning, afternoon, and evening, Monday to Saturday. We can also offer rooms for hire at certain times on Sundays, by arrangement. For information on our rooms, including photographs, click here. Hiring conditions are available here, and a price list can be seen here. Our Parish Centre is attached to our Church. For a map showing the location of the Church, click here. For any other information, please click here to contact us.